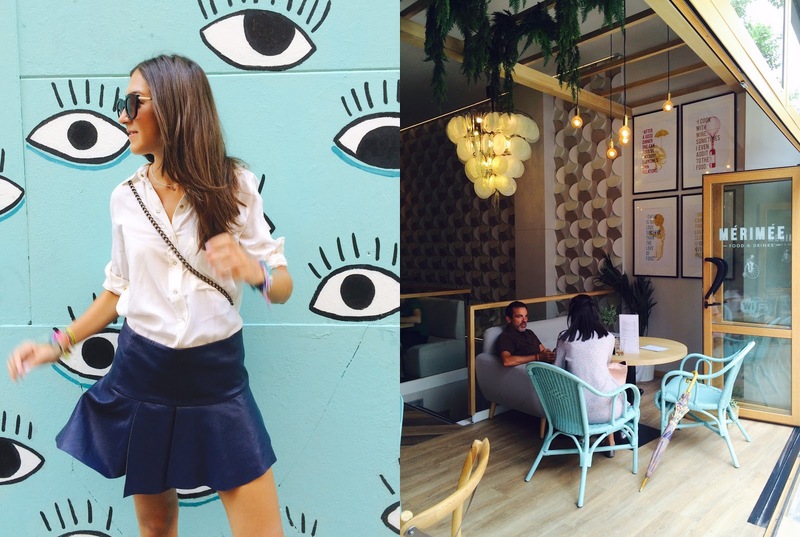 So as promised, here is part two of my mini Madrid guide where I'm sharing hotspots, markets, shops, museums, landmarks and more! 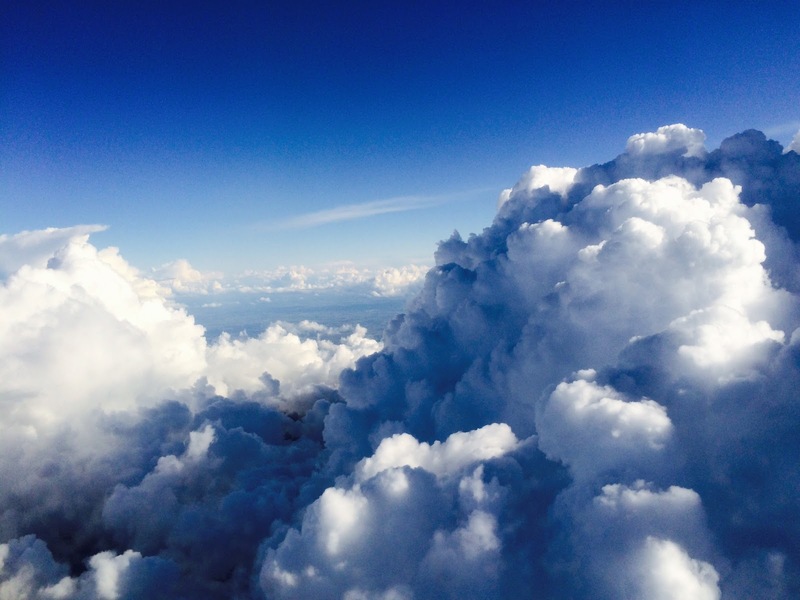 Before reading this post, click here for part one. 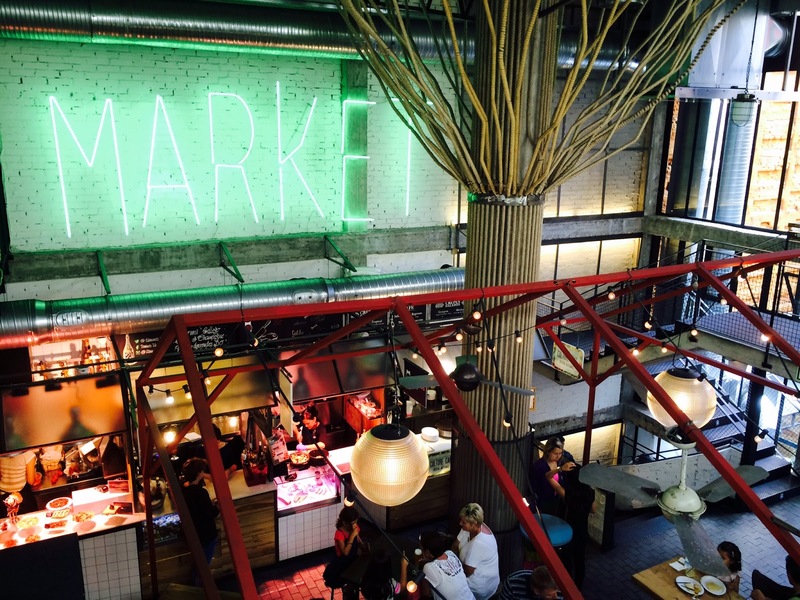 This indoor food market is kind of similar to Mercado de San Antón, there's food stands and a bar for drinks, and there's an outdoor terrace (though the one at San Antón is nicer). 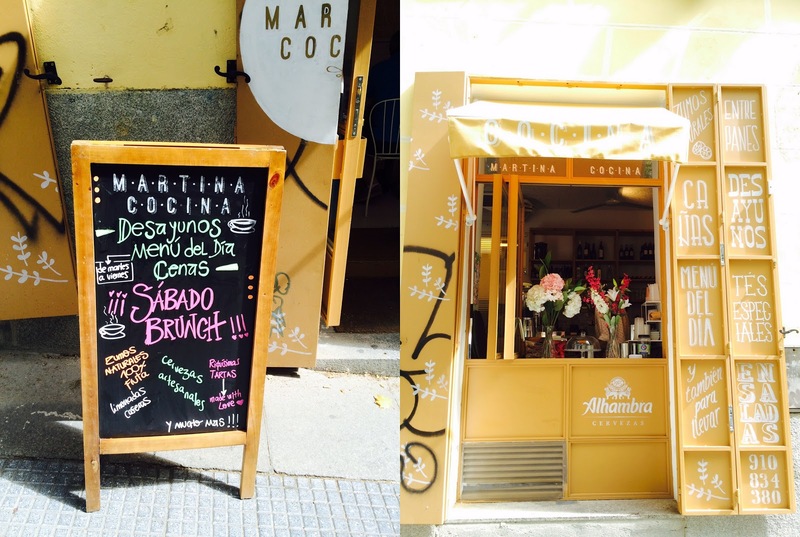 It's in the lively neighbourhood of Malasaña so worth to stop by. 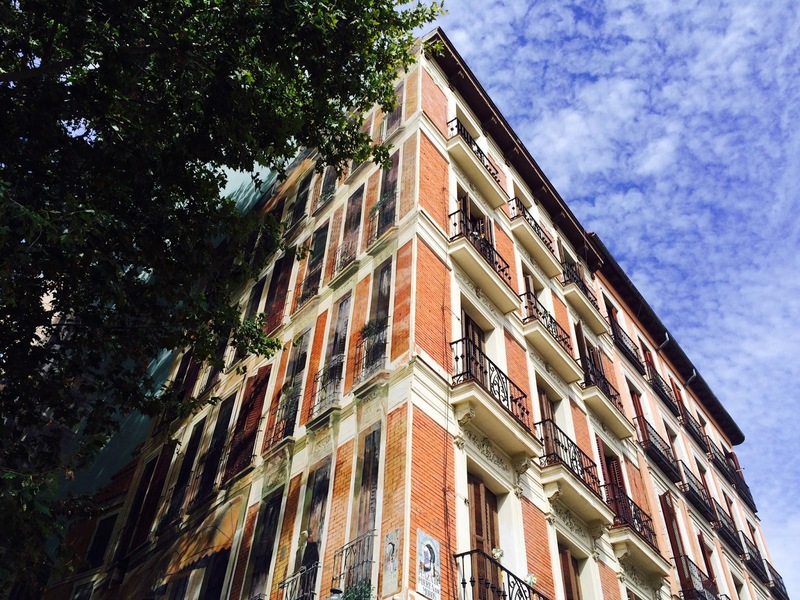 This is one of Madrid's most liveliest & vibrant areas and one of my favourite parts of the city. 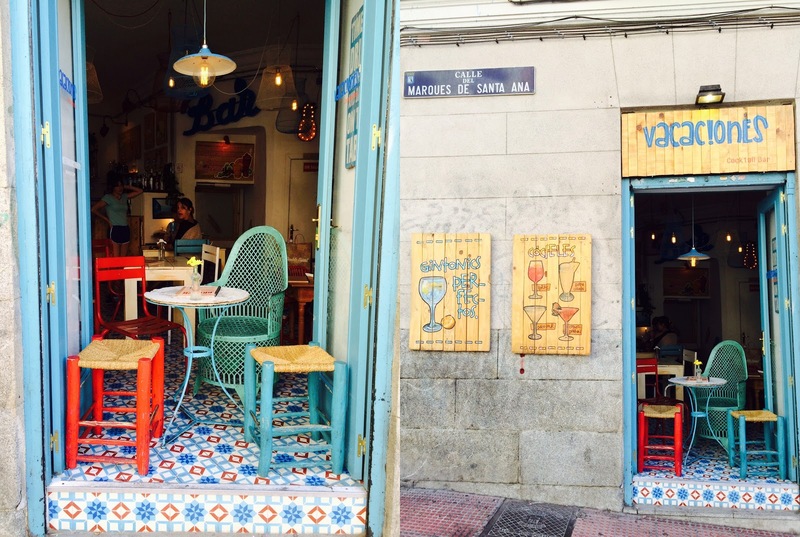 Everywhere you look there's little restaurants, mini markets and boutiques. 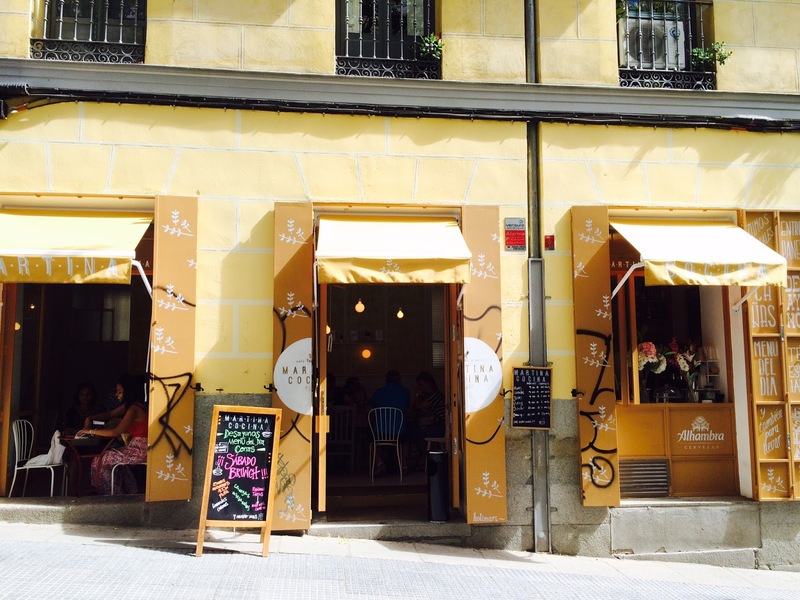 If you're in Madrid, just walk around in Malasaña and you'll discover cool places for sure! 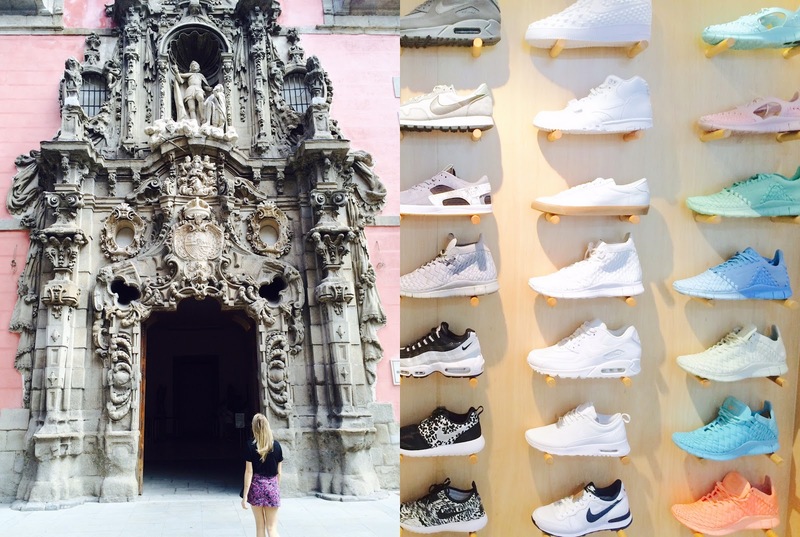 Sneaker shops seem to be a thing in Malasaña. 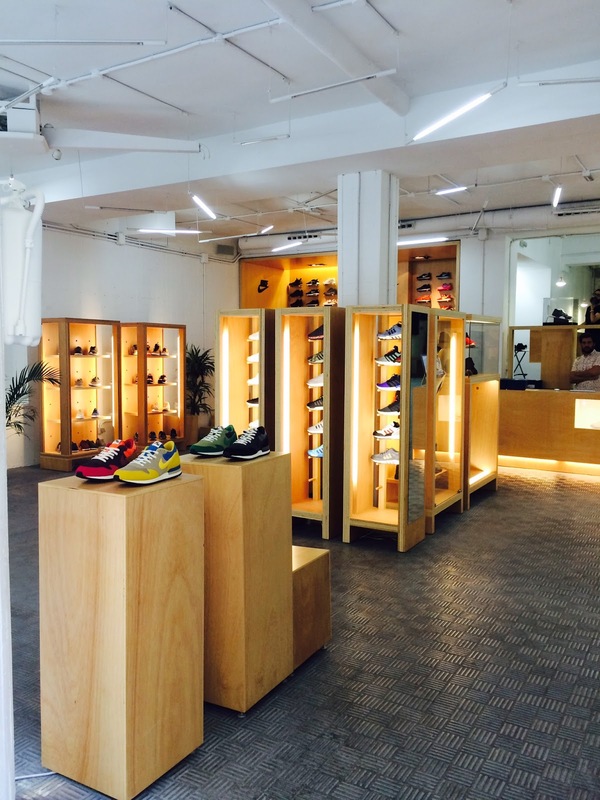 The first one we checked out was Sivasdescalzo, a shop filled with the standard brands such as Adidas and Nike, but pretty much only special releases and limited editions; perfect for sneaker lovers. By randomly walking into this store, we found out that the two owners had literally just opened, so I want to give these guys a mention! 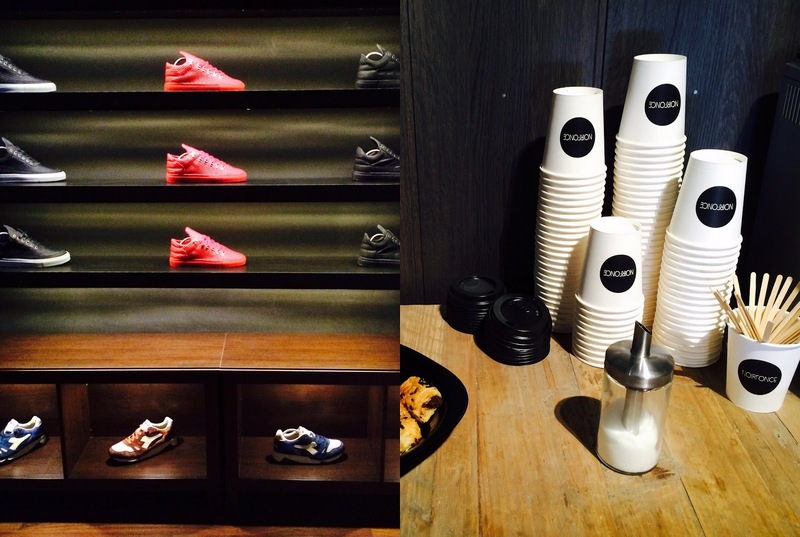 Unlike other shops, this feels more like an experience store, starting with a cup of coffee at the entrance and then walking through the various little rooms which are filled with special sneakers, sunglasses and magazines. They also stock the Amsterdam based brand Filling Pieces, which I love! Another cosy cocktail place is Vacaciones, located just a few steps away from Ojalá. 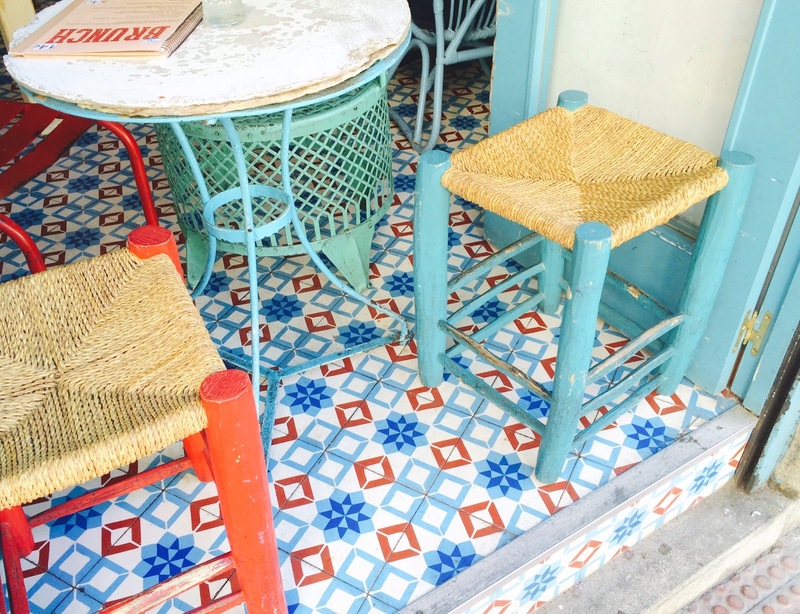 The tiles and little blue and red chairs make you feel like you're in Mexico. Very Pinterest-like! 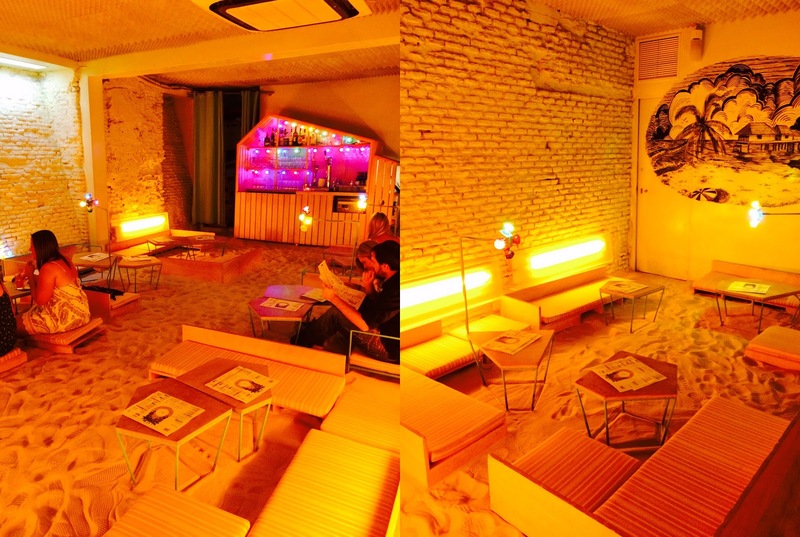 It's a great place for some drinks before going out, or a fresh juice on a warm day. Like a mini holiday! 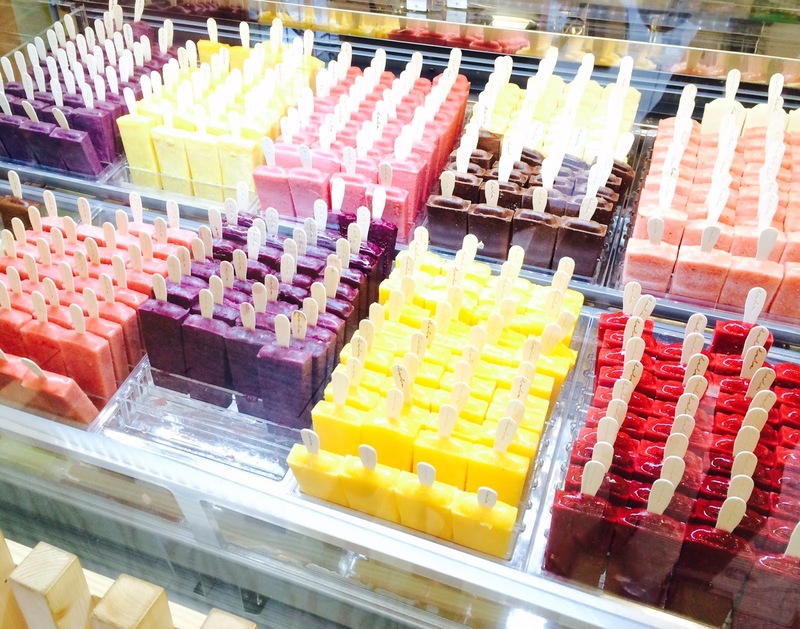 If the heat is getting a little too much, Lolos is there to rescue you. Homemade popsicles made with only fruit (up to 75%), water and a little bit of sugar.. no artificial flavouring or colouring whatsoever. Guilt-free ice cream break? Check. 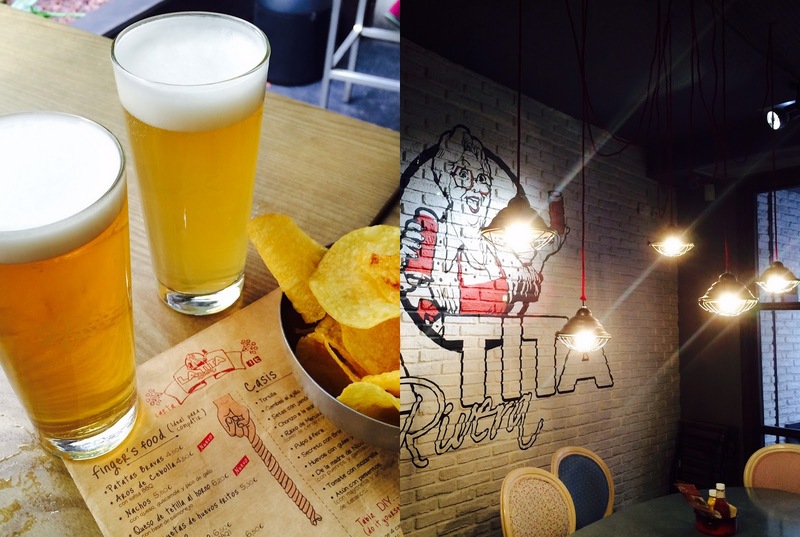 Though we found the food a little disappointing here (the burgers were alright, the tapas are a no-go), La Tita Rivera is a lovely little place for a cold cerveza. 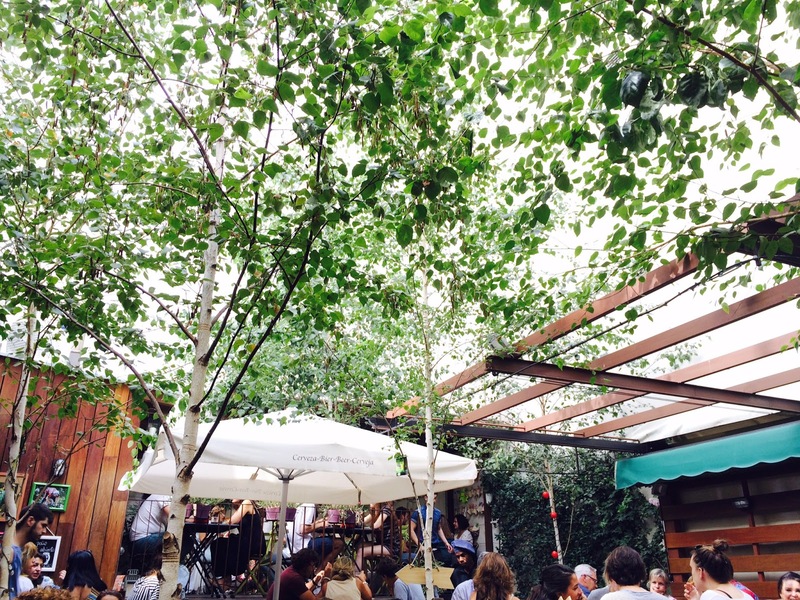 There's a hidden garden in the back which has a beer garden kinda vibe, really cosy! Although I've never stayed in a hostel before, this one seems to be pretty good from what I've read. The Hat is modern hostel with a bit of a hipster vibe (it looked more like a boutique hotel than a hostel), located in the very centre of the city. Definitely worth checking out if you're on a budget but still want a nice, modern, clean and central place. The rooftop bar is also open for non-guests! 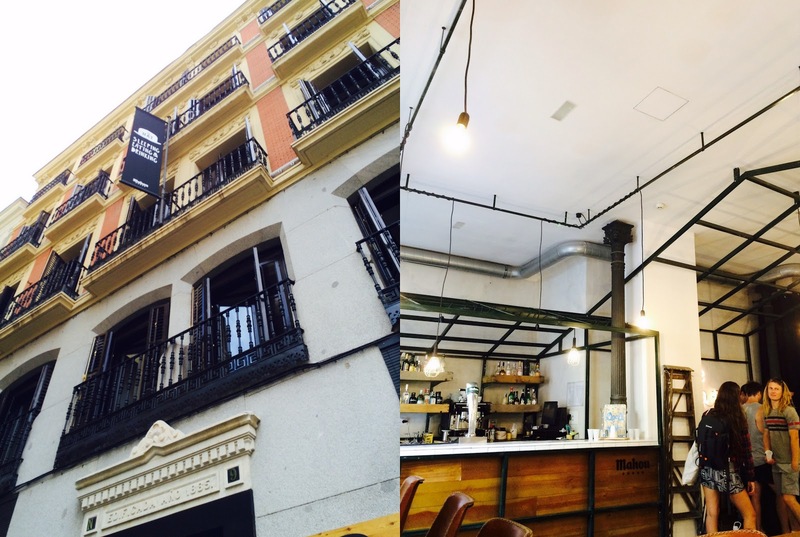 We went to this three-floor restaurant on a Sunday for some Spanish tapas. 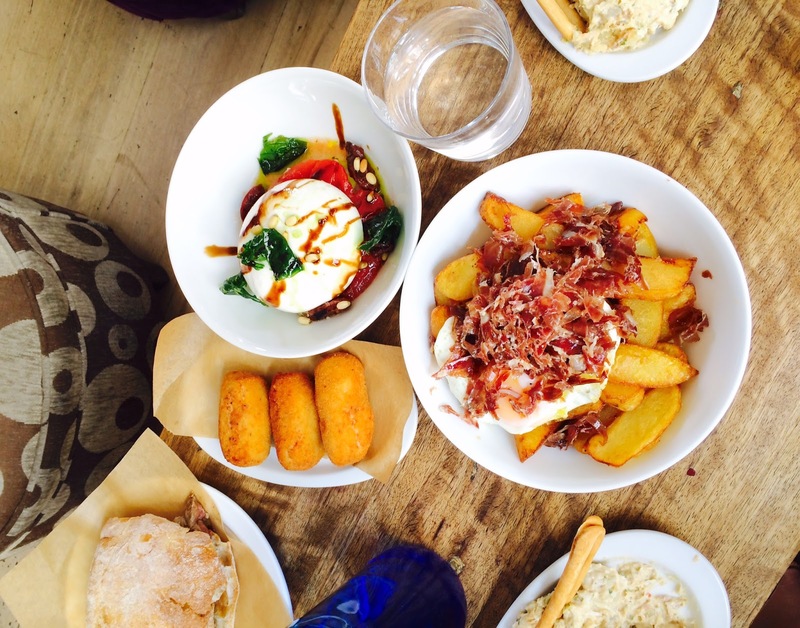 They have all the classics on the menu, and some less traditional Spanish food. 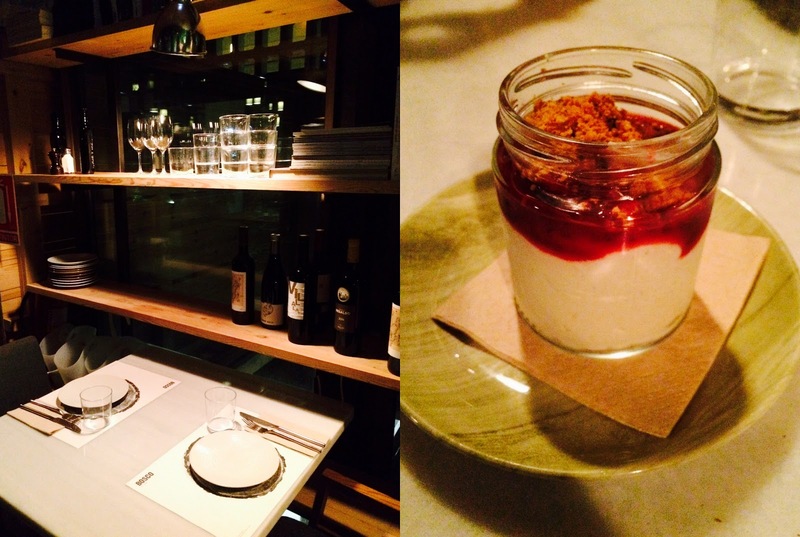 I loved the fried potaties with crispy ham, and the burrata was realyl good too. 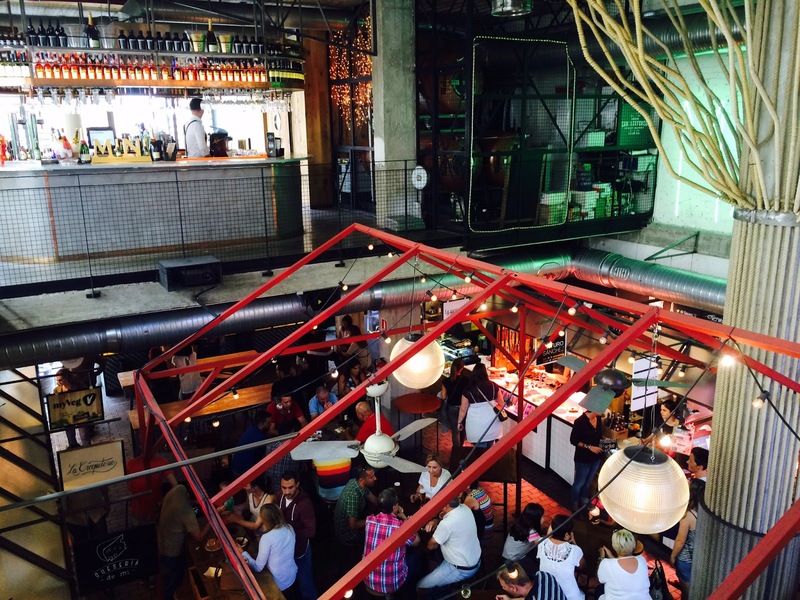 The rooftop has a pretty cool view, worth checking out on a warmer day. 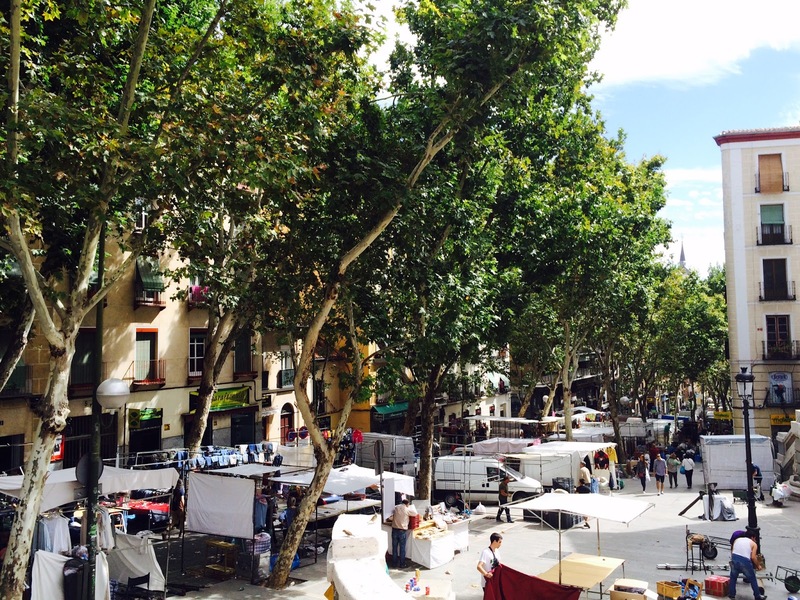 This Sunday market is Madrid's most famous flea market, so prepare yourself for the crowds. You can buy all kinds of things here - old & new - and it's most relaxed to stroll around either before 11 or after 1, so it's not crazy busy. 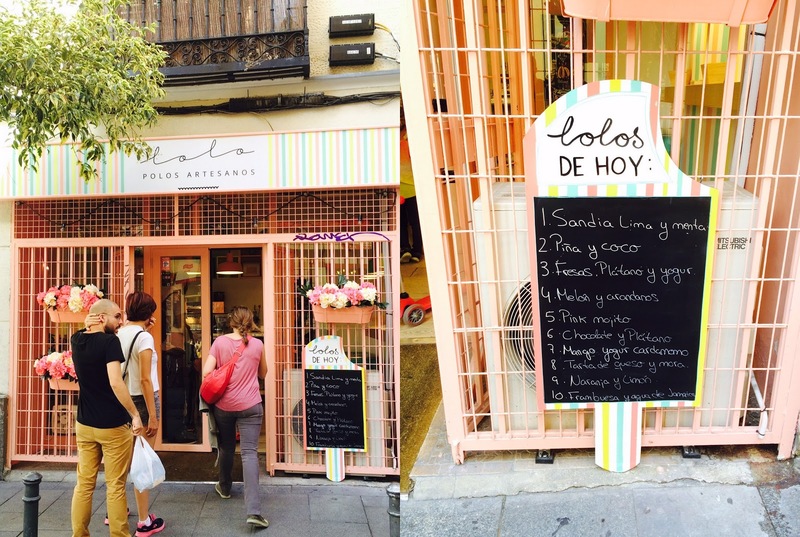 I spotted this when leaving the El Rastro market, a quant little brunch place with a really nice vibe. 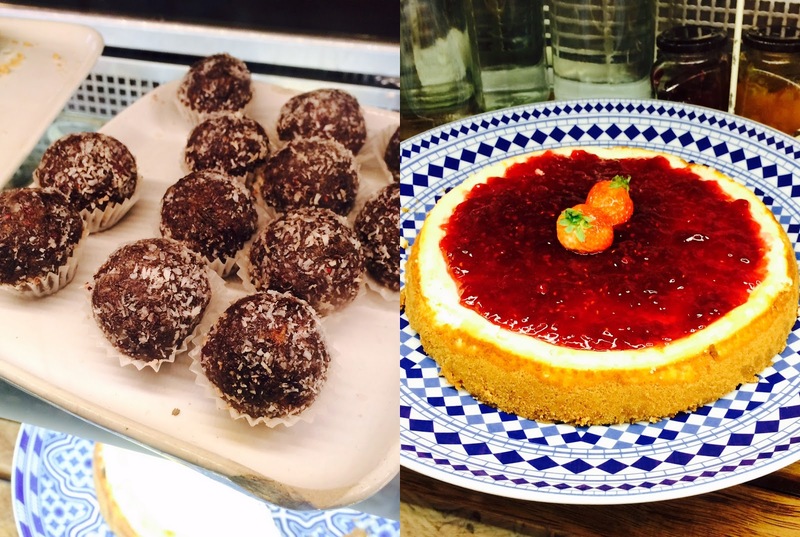 On Saturdays you can have a full brunch for 12 euros, but if you're in for something sweet they have some amazing homemade cakes and yummy coffee (Instagram doesn't lie). I stopped at Faborit because I was in need of something fresh. It's kind of like a healthy version of Starbucks (minus the ridiculous price and poor quality). 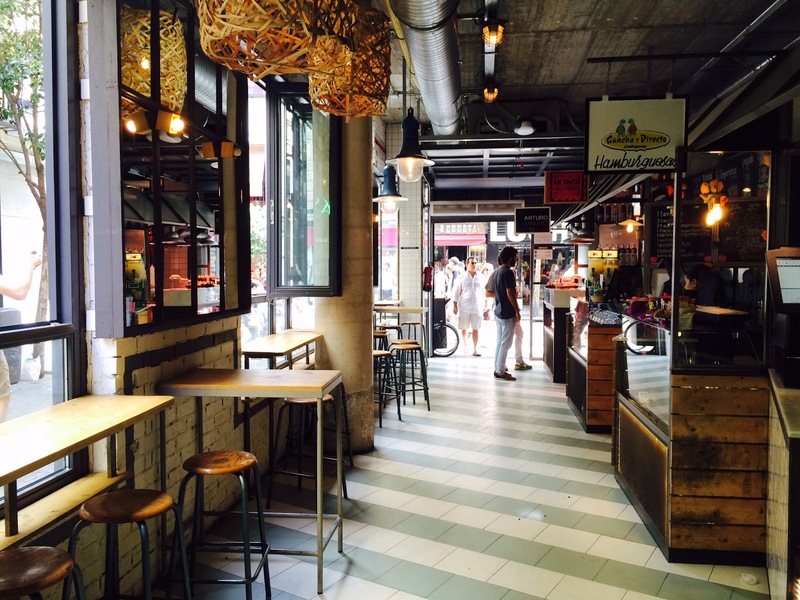 You can have anything from coffee to freshly pressed juices here, really tasty! 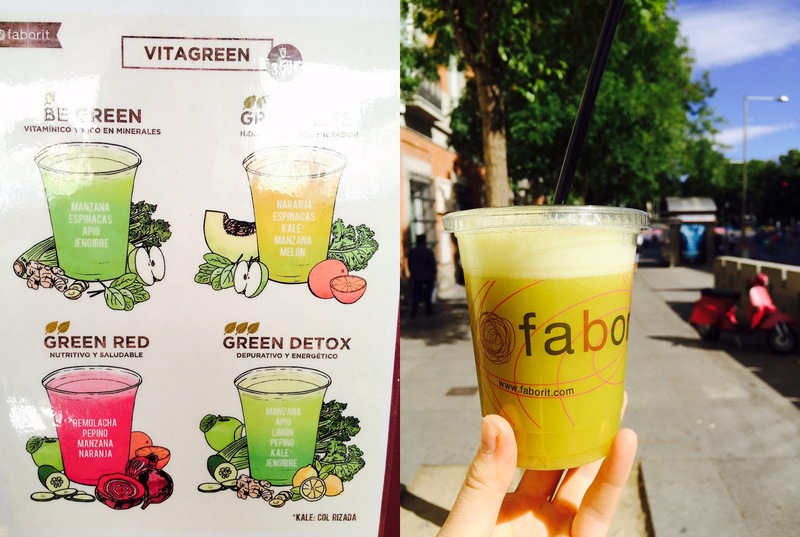 Faborit is a concept which is expanding in Madrid at the moment, but I'm sure it will also branch out to other Spanish cities. Yay for healthy 'fast food', I'm a big fan! This is one of my favourite museums in the whole world. 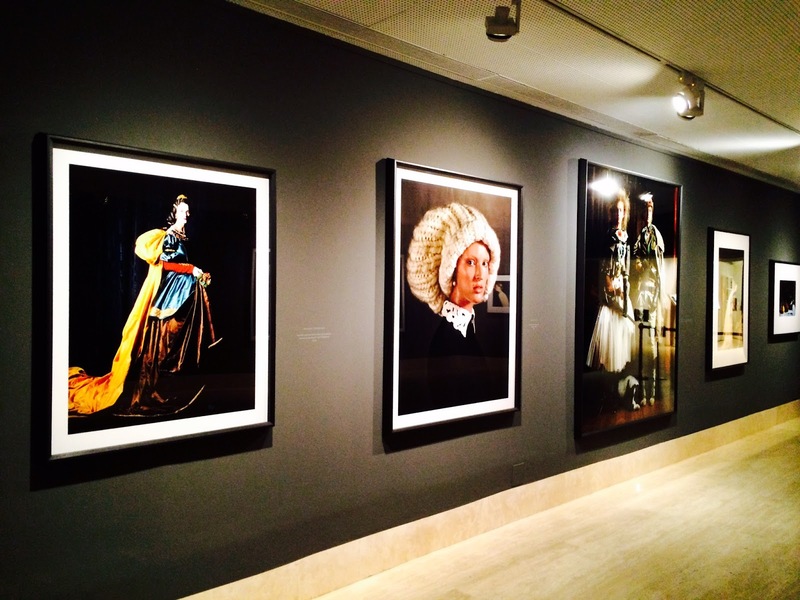 The permanent collection is interesting, varied and not that big that you need a whole day to see it. 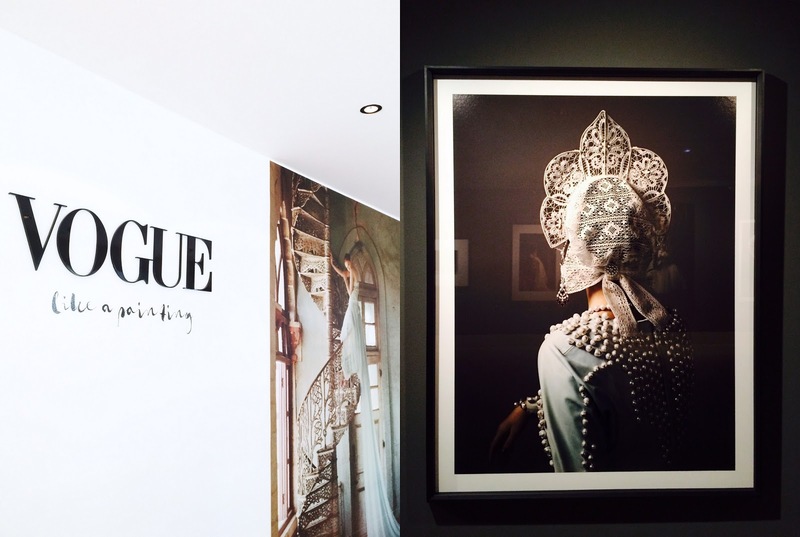 The exhibitions are always great; the Vogue exhibition which I saw is finished now, but it was amazing! And lastly the location can't be beat; it's right by the Retiro park and the museum has its own little oasis with palm trees. 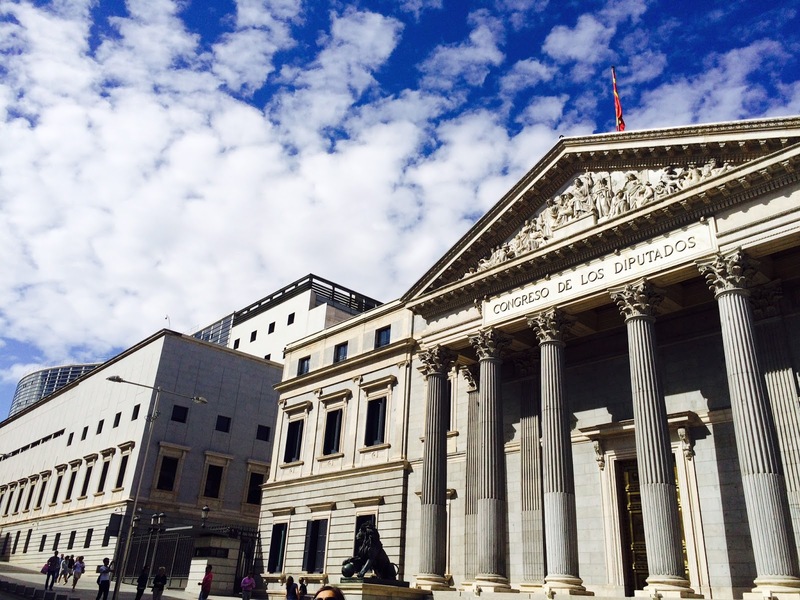 If you don't have time to do the Museo del Prado or Reina Sofia, go to the Thyssen. 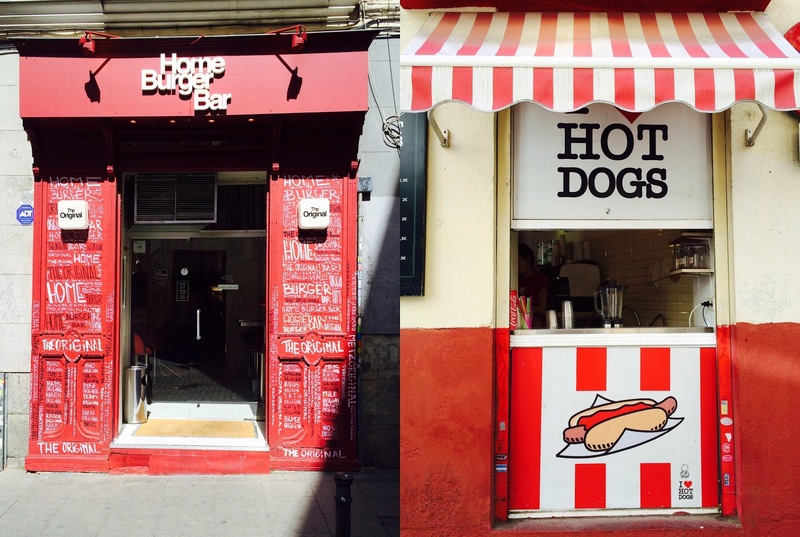 I read about this place in most cool Madrid city guides, and it didn't disappoint. 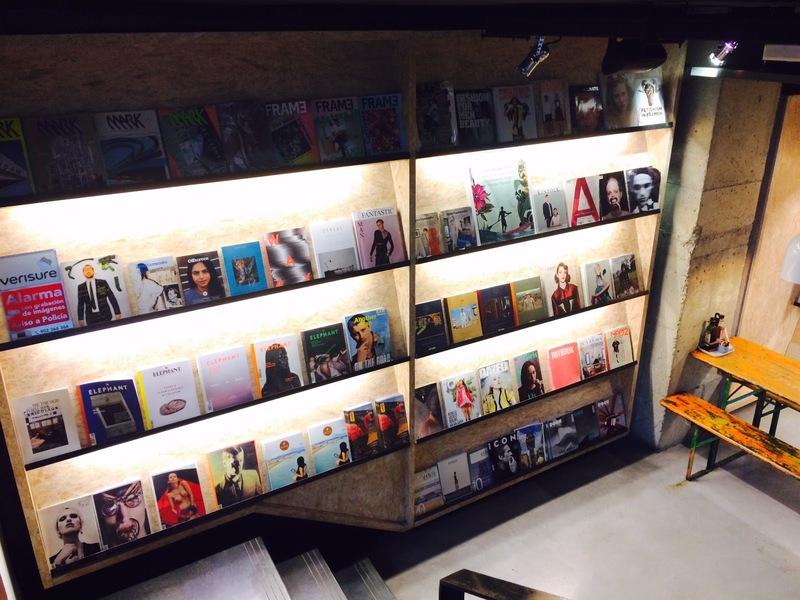 Magasand is a nicely designed café and a magazine library all-in-one. The quality of the food is really good, and those oatmeal cookies are probably the best I've ever had. 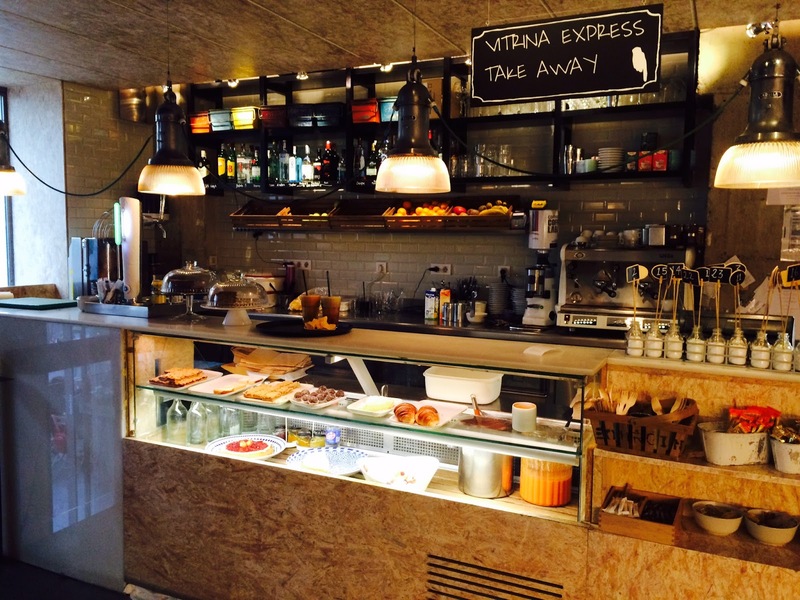 A super nice place for coffee, brunch or breakfast on-the-go. The staff is incredibly nice too which is always a big plus for me. 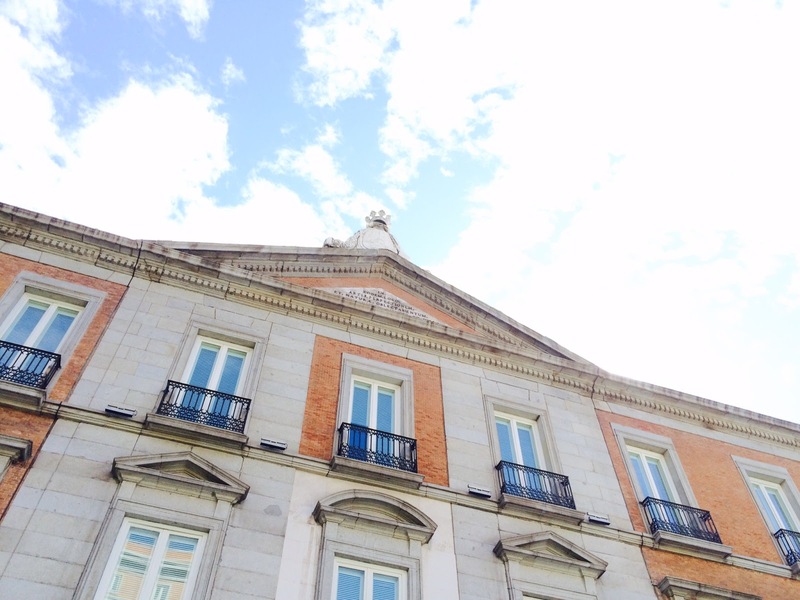 One of my favourite places in Madrid! 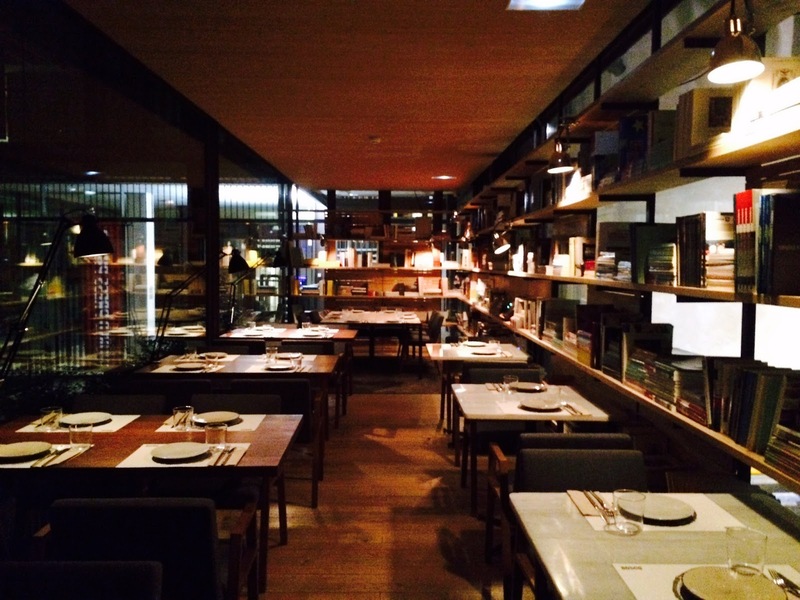 For our last dinner in Madrid, we wanted to go somewhere special, and my friend chose the perfect place. 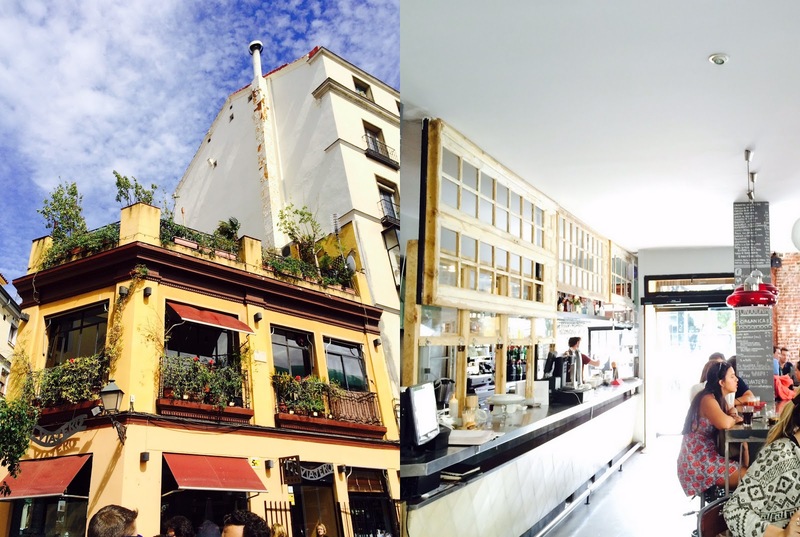 Bosco de Lobos is located in the busy Chueca area, though hidden inside the courtyard of Madrid's association of architects. 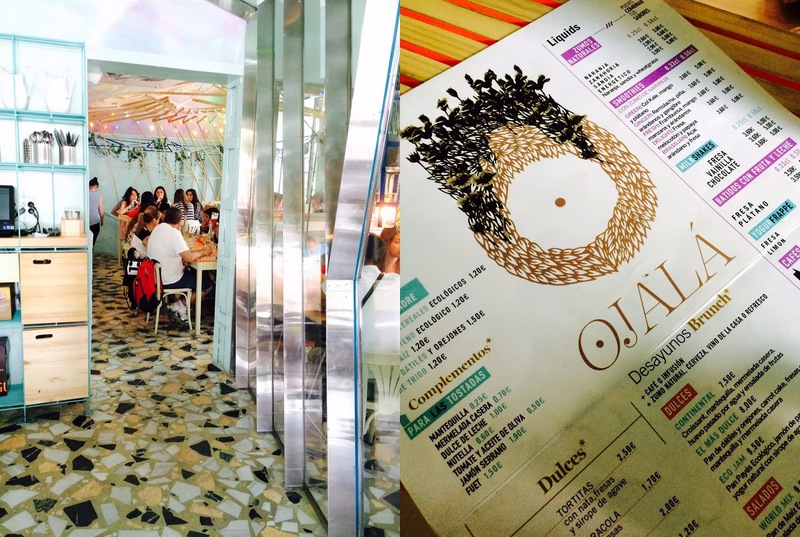 This fact already reveals that this restaurant has a really cool design. Make sure you ask for a table in the more intimate part of the restaurant; it feels as if you've entered the living room/library of an architect. 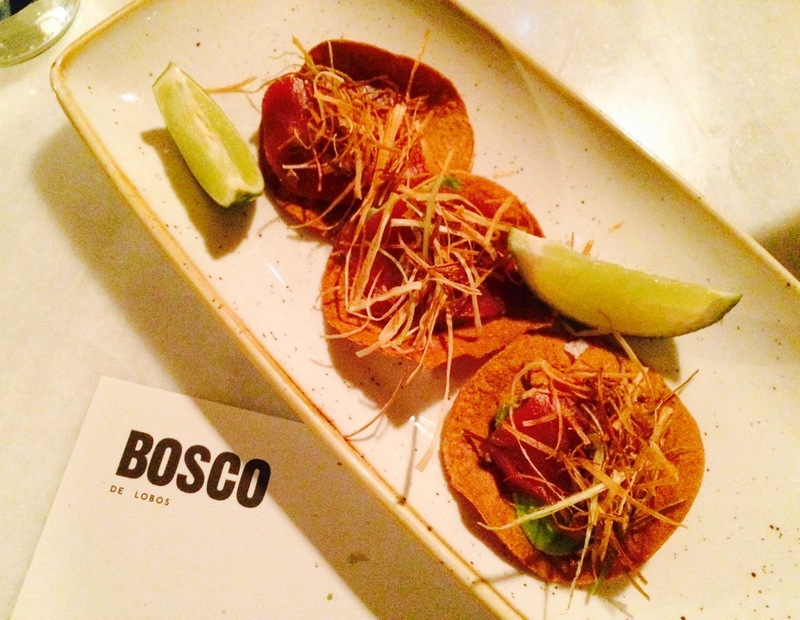 The food is Mediterranean-inspired, nothing that will blow you off your feet but very tasty nonetheless (tuna sashimi tacos!) 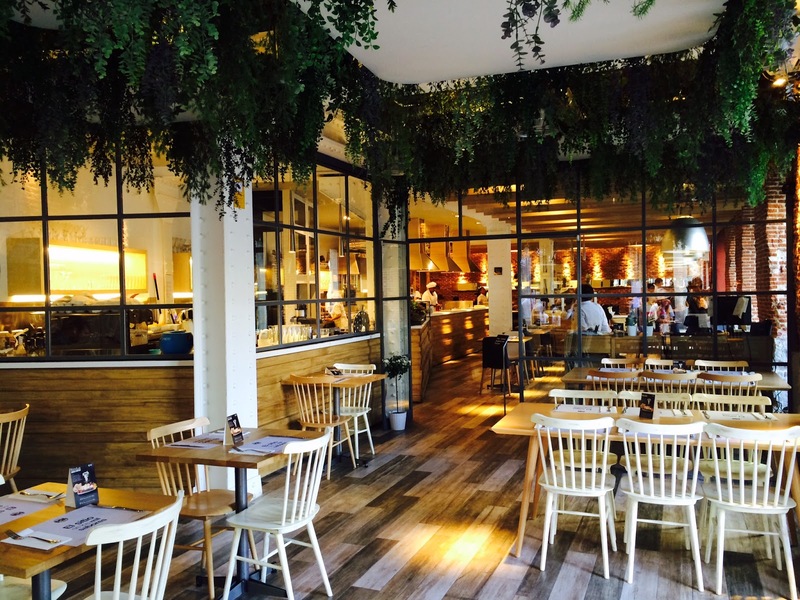 Make sure to book a table here and take your time since it's the perfect place for either a long lunch or dinner. 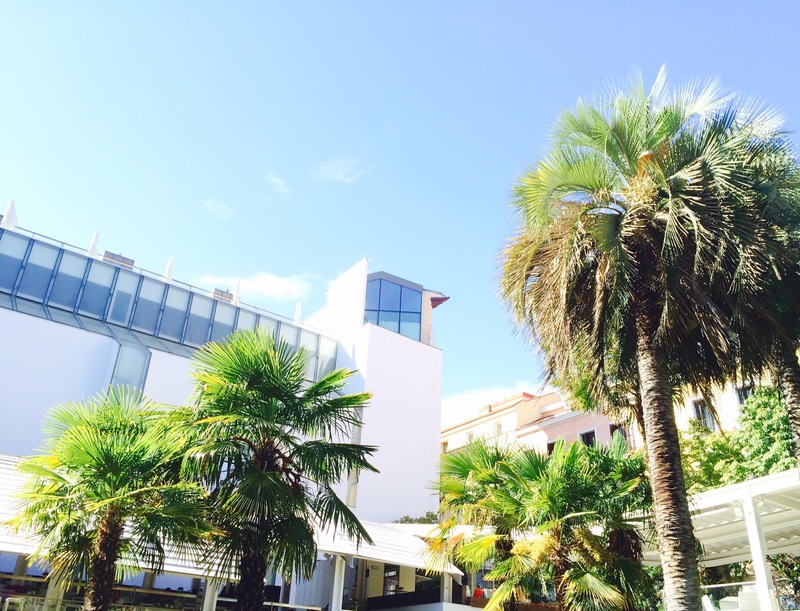 I really love this place and you will too! 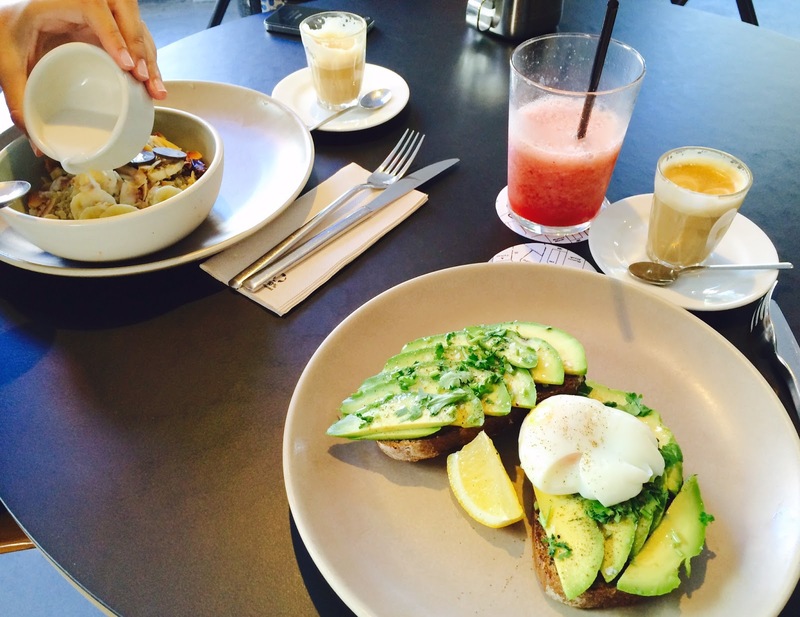 On our last morning, we had a delicious breakfast at Federal, again. 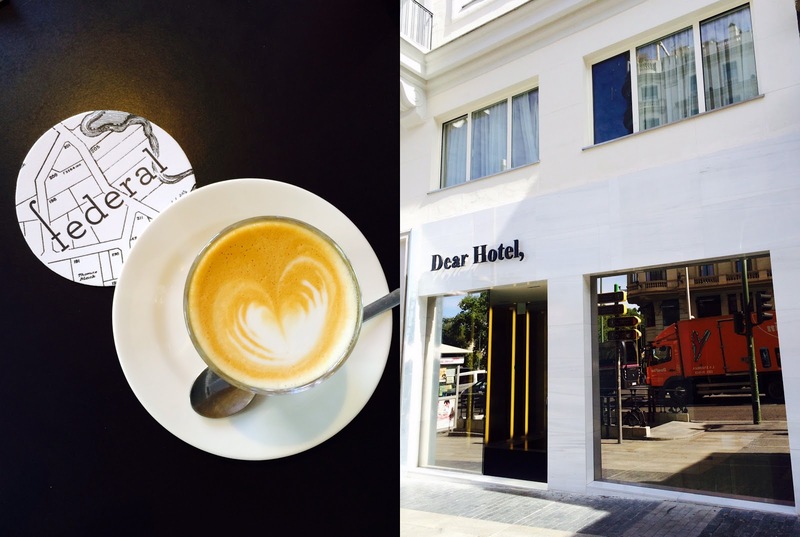 On our way back to our Airbnb flat, I spotted Dear Hotel, a place I've read about before. 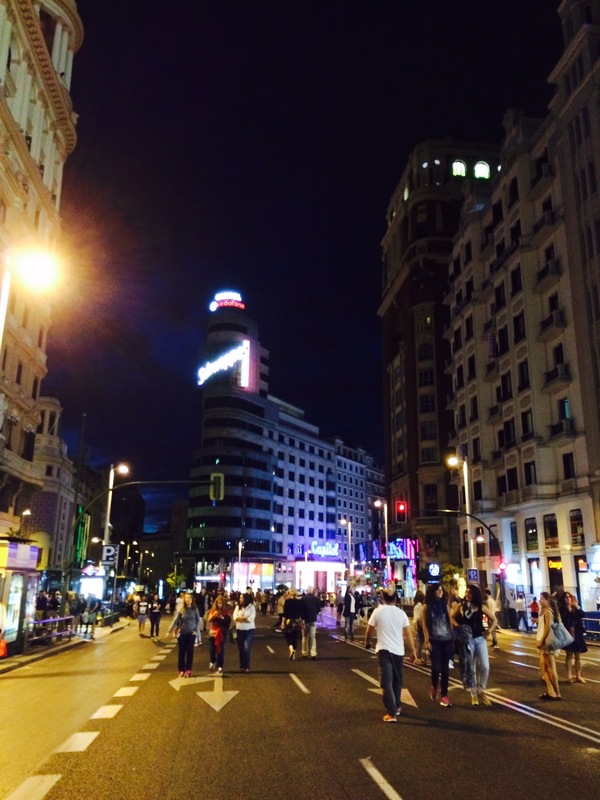 The rooms look amazing, there's a rooftop pool and the hotel has the perfect location, right on Gran Vía. Even though our flat was perfect, I definitely would love to stay here next time! So these were some of the things we did in one long weekend, quite impressive right? 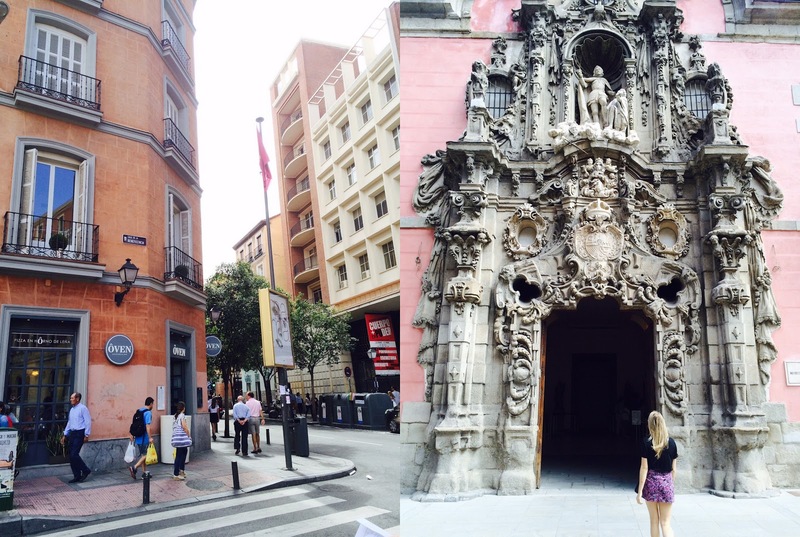 On this trip, Madrid really stole my heart, what a beautiful and fun city! So much to do, so many things to see and so much good food to eat! I want to come back here sometime for more exploring, let me know if you have any good tips for me?